The Excuses Begone Sampler app contains the 18 most common excuses as identified in Dr. Wayne W. Dyer's best-selling book "Excuses Begone!" and 18 affirmations to defeat them. Let go of your excuses, retrain your thinking, and create the life you want! 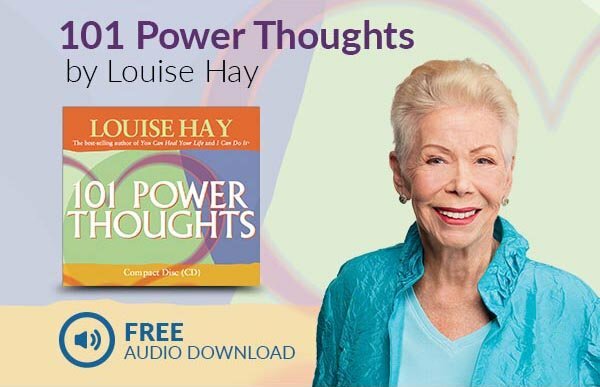 Put into daily practice, these affirmations will help align your thoughts with universal goodness and allow you to begin living with contentment, gratitude, and awe. As a special bonus, we’ve included sample affirmations and messages from several additional Dyer iPhone products. Share them with friends using the e-mail feature, save as wallpaper, or use the convenient App Store button to purchase an app. We hope these products inspire, enrich and enlighten you.